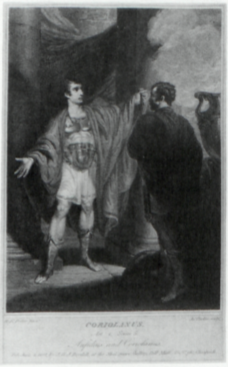 James Parker after Sir Robert Kerr Porter, “Coriolanus: Act 4, Scene 5: Aufidius and Coriolanus.” 26.3 × 16.0 cm. ; inscr. : “R. K. Porter pinxt.” at 1.1., and “Jas. Parker sculpt.” at l.r. ; dated 4 June 1801. Cover: James Parker after Henry Fuseli, a detail from “Midsummer-Night’s Dream: Act 2, Scene 1: A Wood—Puck,” showing Parker’s ‘neatly and carefully’ laid lines. D. W. DÖRRBECKER teaches art history at the University of Trier. 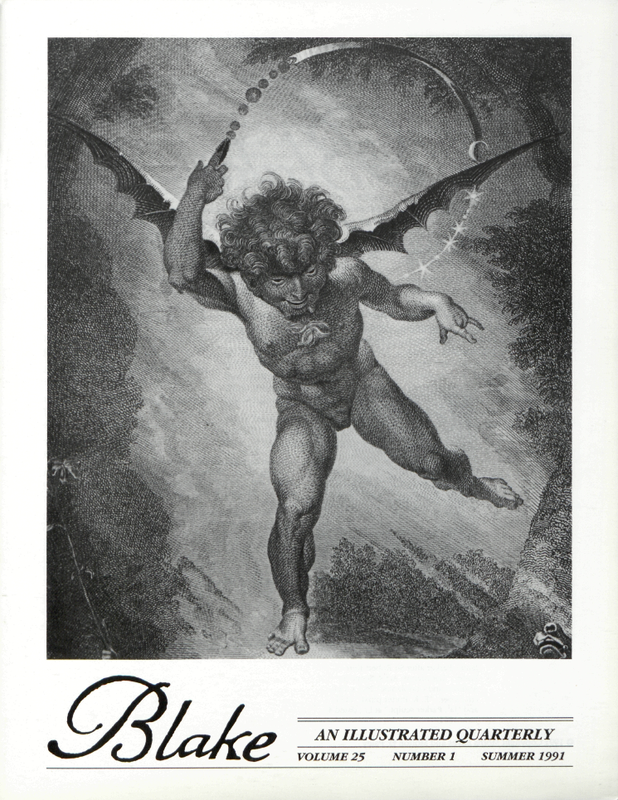 His book on individual and period style in the art of Blake and his contemporaries is expected to be published this fall.